It’s Valentine’s Day – a time for lovers and sweethearts to declare their love. Thankfully love is not just for the young. In fact, it’s often much sweeter later in life. As Leon Uris wrote in Topaz, when you are in your twenties love is very intense. 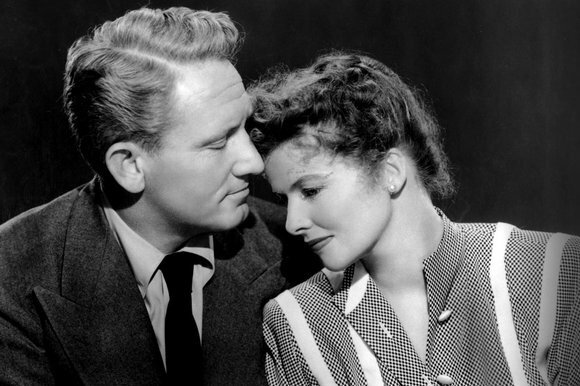 Young lovers are either deliriously happy or desperately unhappy. Far better to find a mature love once you are comfortable in your own skin and you know who you are. 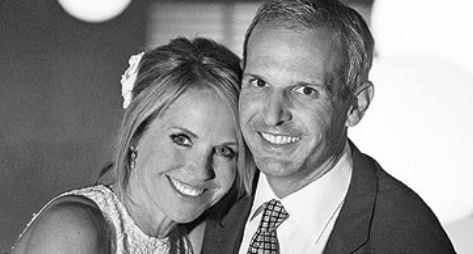 Finding love again has been especially sweet Katie Couric and John Mollner. Couric has been a widow since her first husband passed away in 1998. “We’re just so happy we found each other,” says Couric. She is 57, Mollner is 51. They were married at her East Hampton’s home in the summer of 2013.